Art Classes at the Renaissance Centre from Town of Wake Forest, NC on Vimeo. The Wake Forest Renaissance Centre endeavors to develop a diverse array of visual, performing and cultural programs for people of all ages. 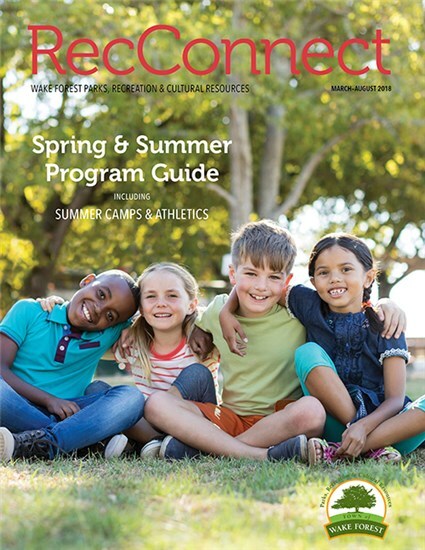 Check out RecConnect to view a current listing of classes being offered. Registration is now open for 2018-19 classes. Please note: Anyone wishing to register or pay online for any of these classes, must set up a free Rec Desk account. Registration fees are accepted at the Renaissance Centre, located at 405 S. Brooks St., Monday - Friday, 9 am - 5 pm.